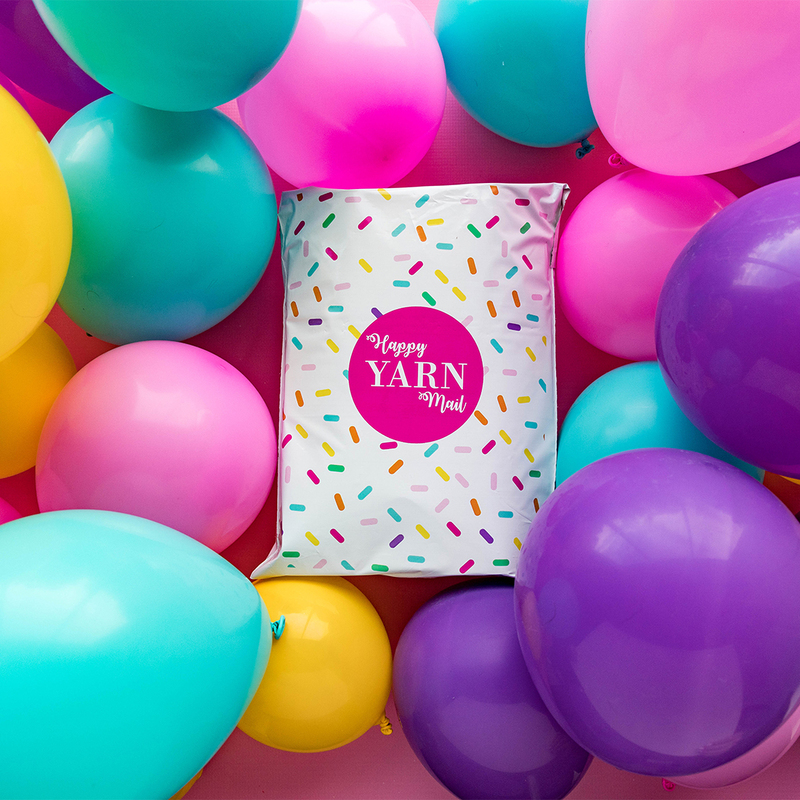 I have teamed up with Sewrella to bring you Happy Yarn Mail. Did you know that the price has gone down? Yes down!! Wonders never cease, usually you hear about prices on the rise, not prices going down! What was 29.95 in now 19.95! That's a 10 dollar drop in the subscription price. Yay!! Who doesn't love yarn mail? I know I do. Join today at the link below, I am sure you won't be dissappointed!! Just click the pic to be taken to Sewrella's site.